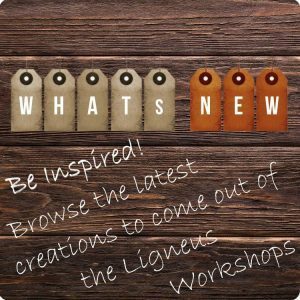 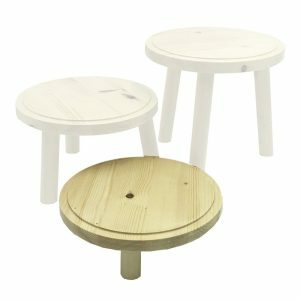 The Ligneus handmade Wooden Milking Stools are an ideal way to present food in cafes and at farmers market. 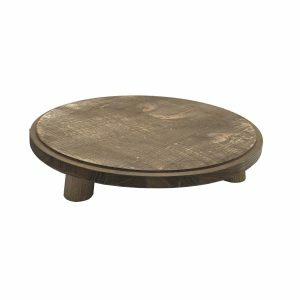 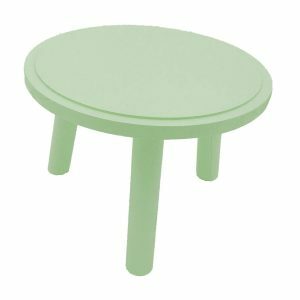 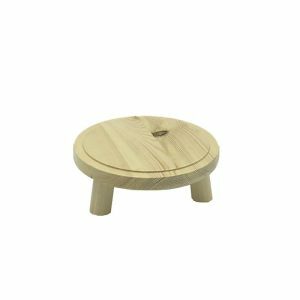 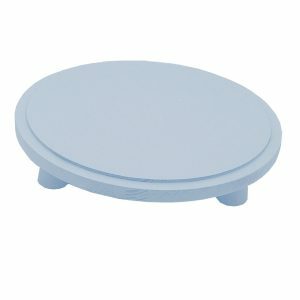 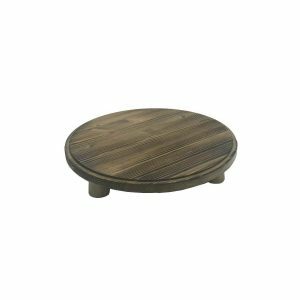 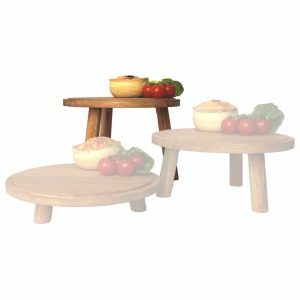 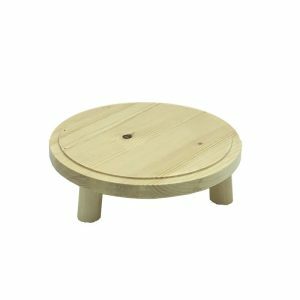 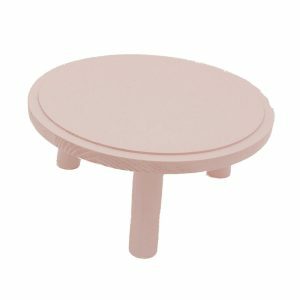 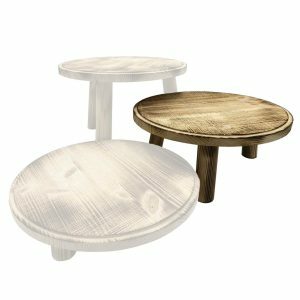 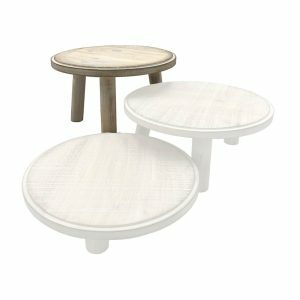 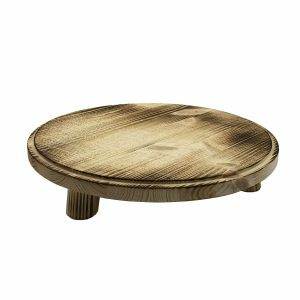 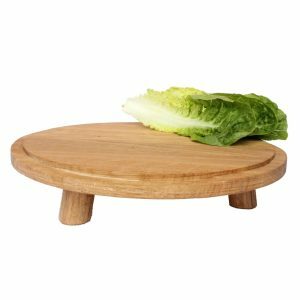 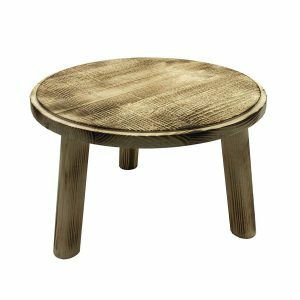 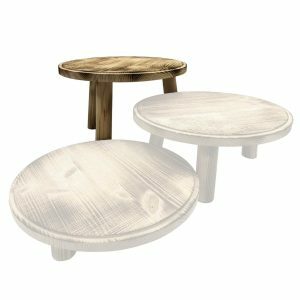 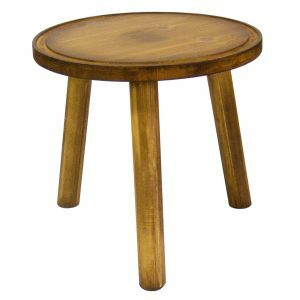 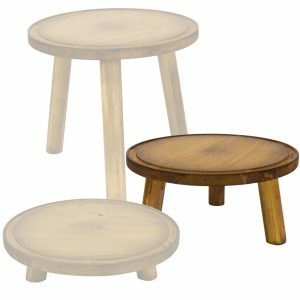 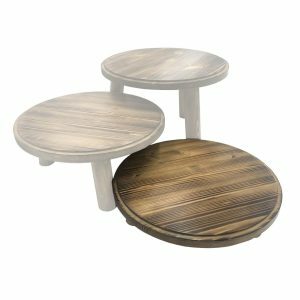 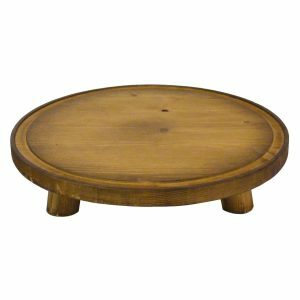 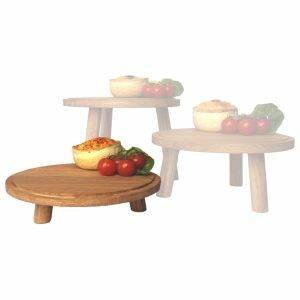 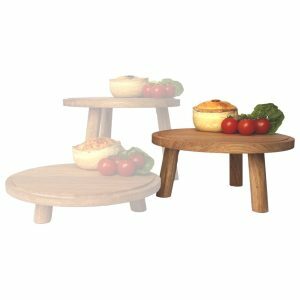 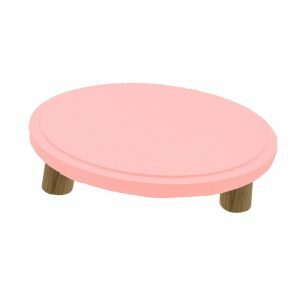 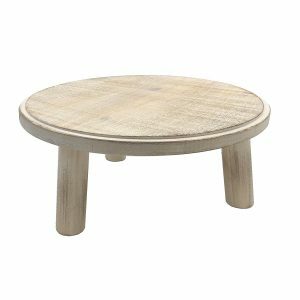 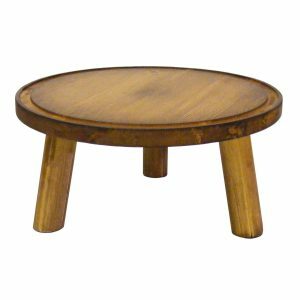 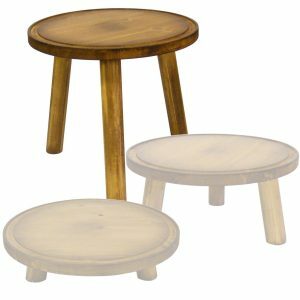 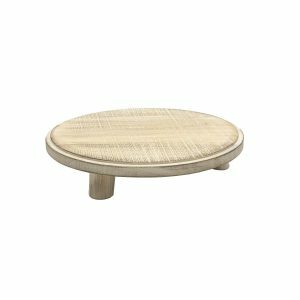 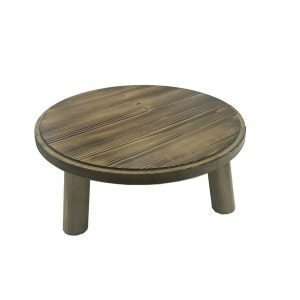 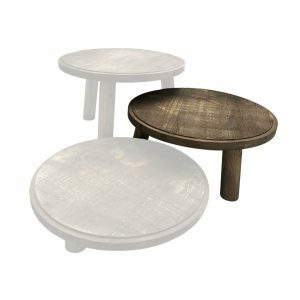 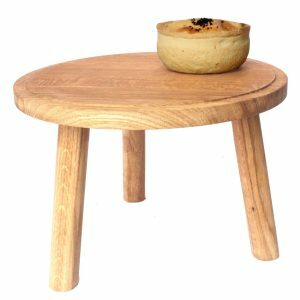 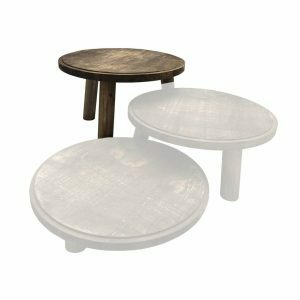 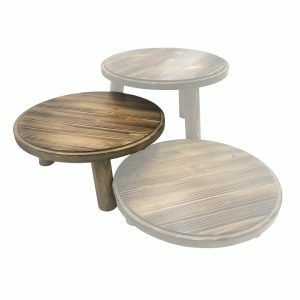 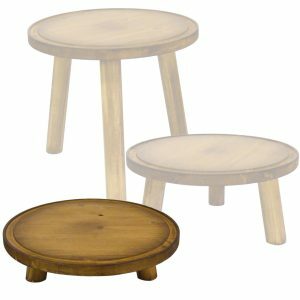 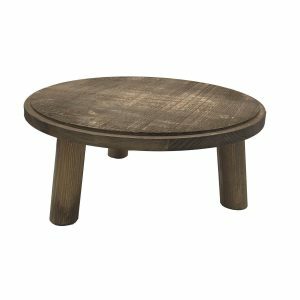 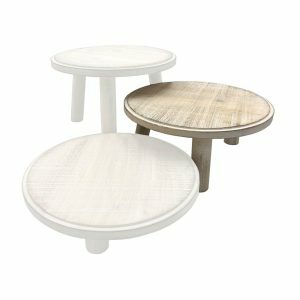 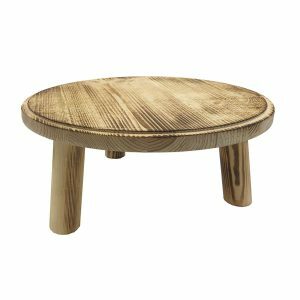 Milking stool risers are perfect for display of cakes, pies, panini’s and the like. 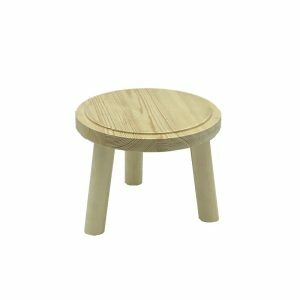 We hand craft the milking stool riser from either Pine or Oak depending on the finish you are after. 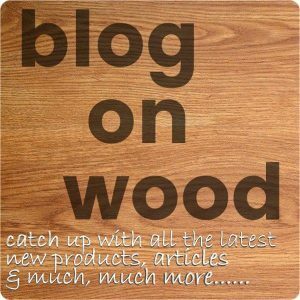 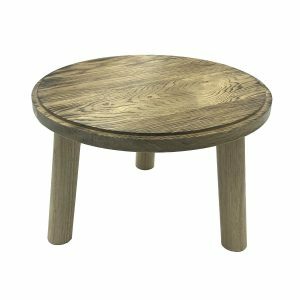 They can have a classic rustic finish as with our Oak Milking Stool or Stained Pine Milking Stool. 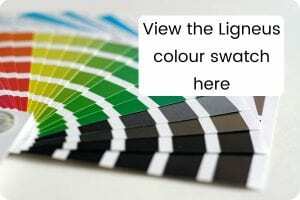 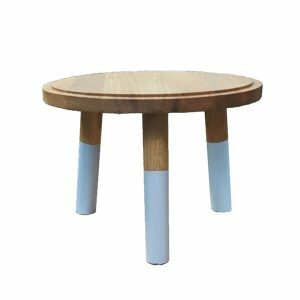 They can be wonderfully colourful as with our Dipped Oak Milking Stool or our Painted Pine Milking Stool. 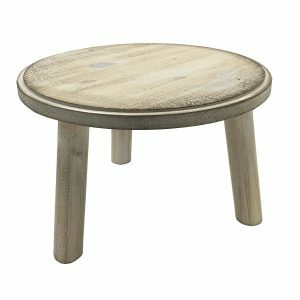 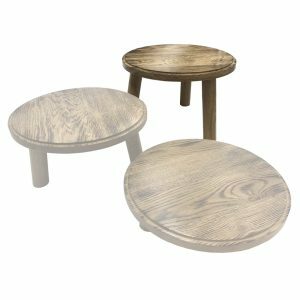 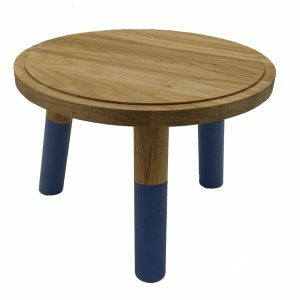 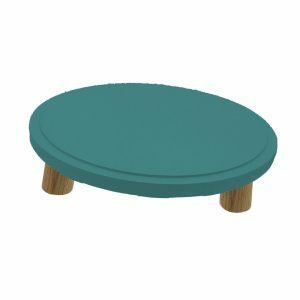 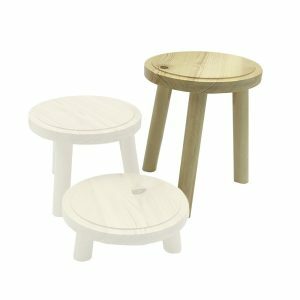 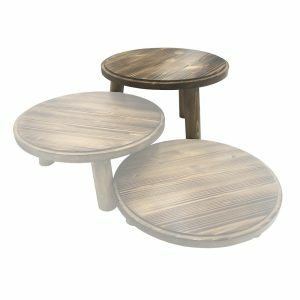 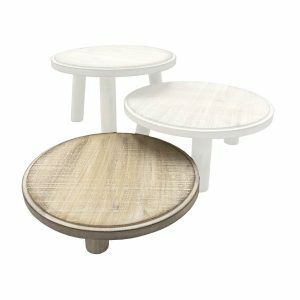 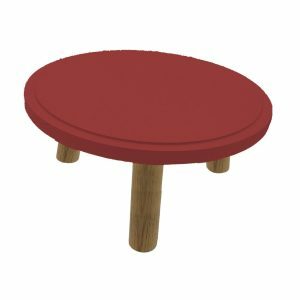 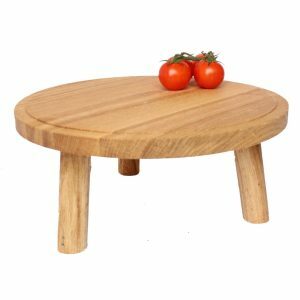 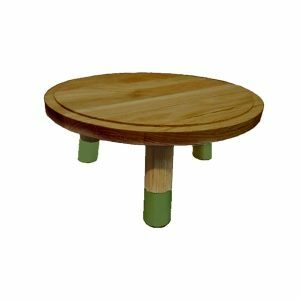 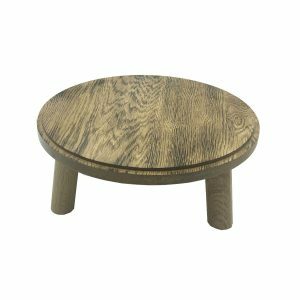 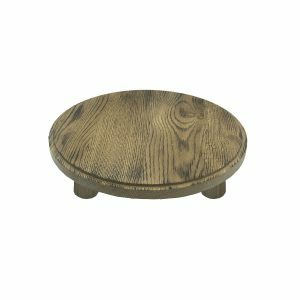 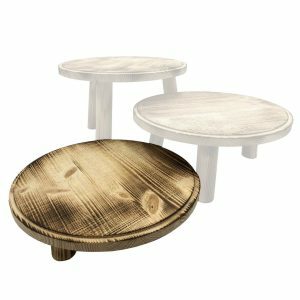 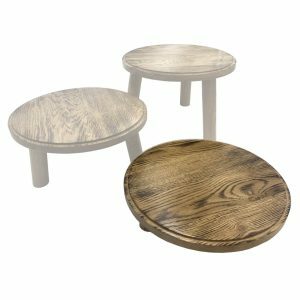 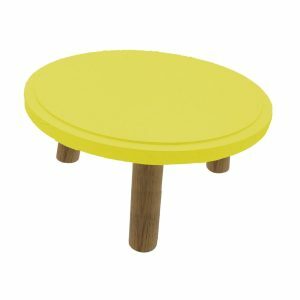 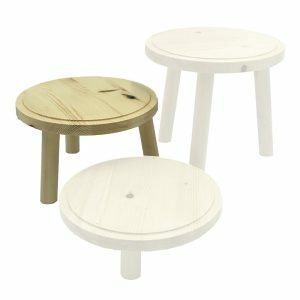 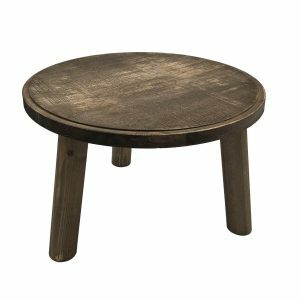 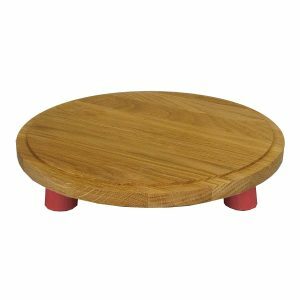 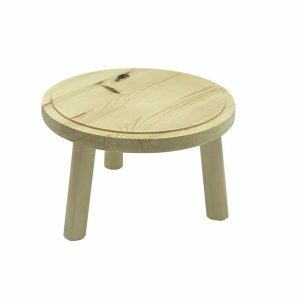 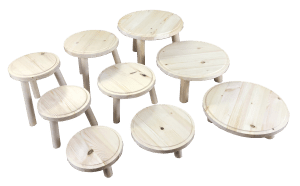 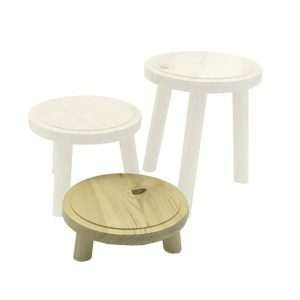 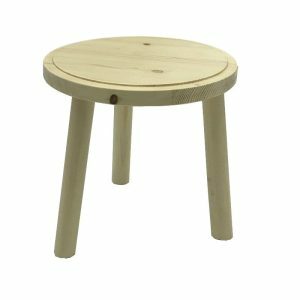 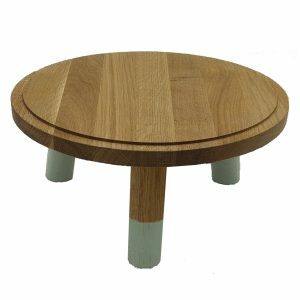 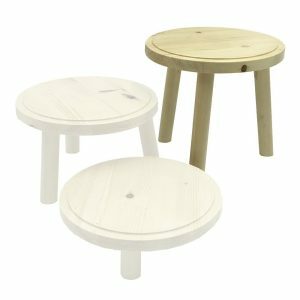 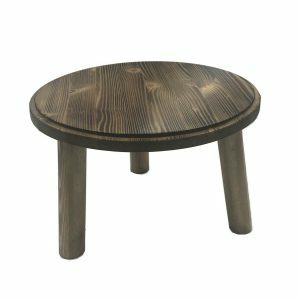 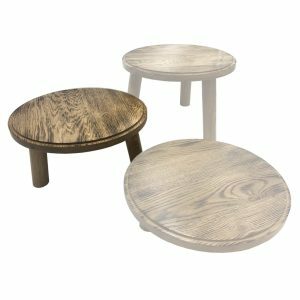 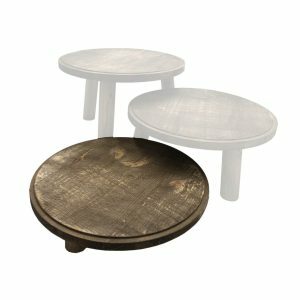 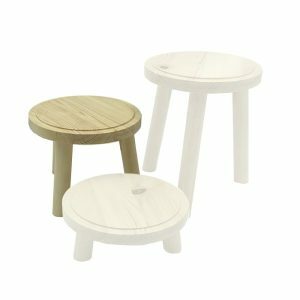 They're available in oak or pine, 3 heights, 3 diameters, 5 rustic finishes and 15 colours so no matter what size or colour your cake, pastry, pie or merchandise is we have a milking stool just right for you. 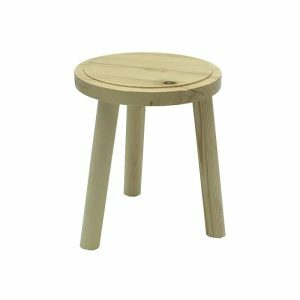 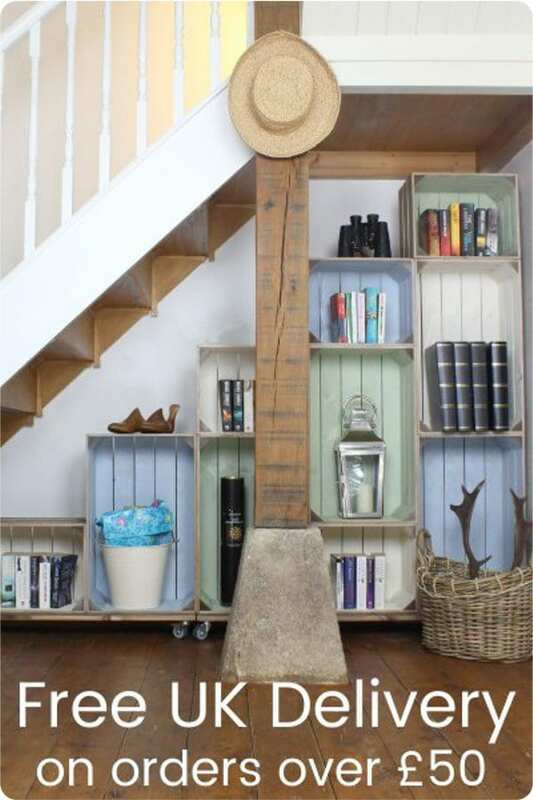 The Ligneus milking stool is incredibly versatile being used in displays or at home as a beautiful kitchen tidy.